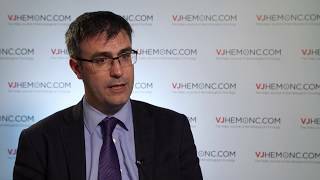 NCRI 2017 | CAR-T cell therapy debate: the future of lymphoma treatment? 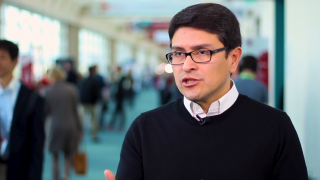 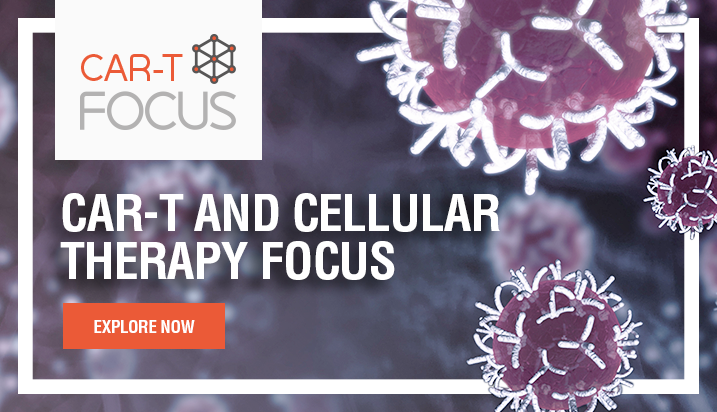 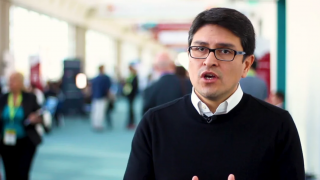 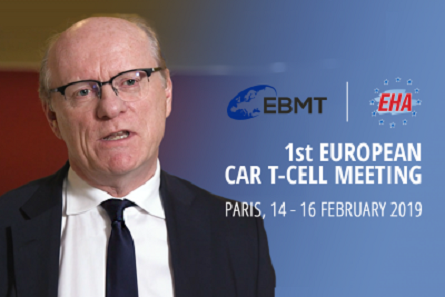 CAR-T cell therapy is an innovative new strategy that may revolutionize lymphoma treatment. 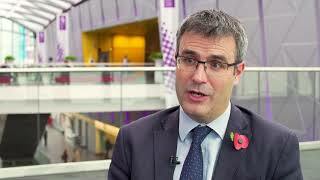 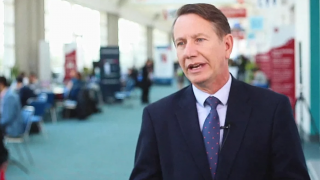 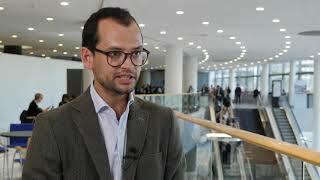 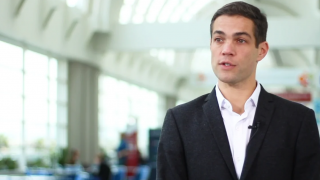 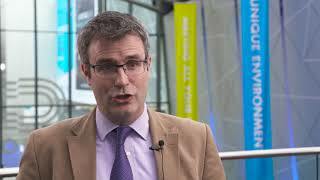 Speaking from the 2017 National Cancer Research Institute (NCRI) Conference in Liverpool, UK, Graham Collins, MA, MBBs, MRCP, FRCPath, DPhil of the Oxford University Hospitals NHS Foundation Trust, Oxford, UK, discusses the effectiveness of CAR-T cell therapy in relapsed and refractory lymphoma, and reviews some of the pros and cons that may arise from the usage of CAR-T cells, including cost, ease of administration and toxicity.